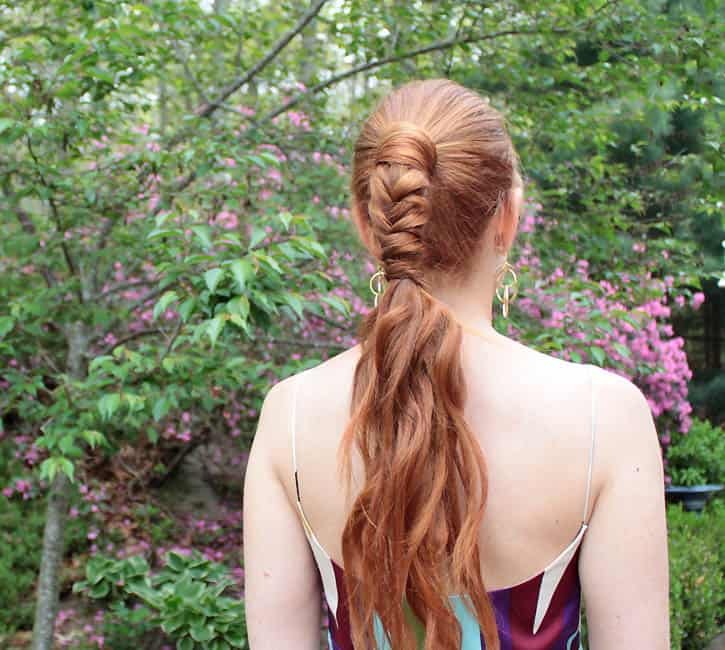 Styling your hair for summer events can be kind of challenging. 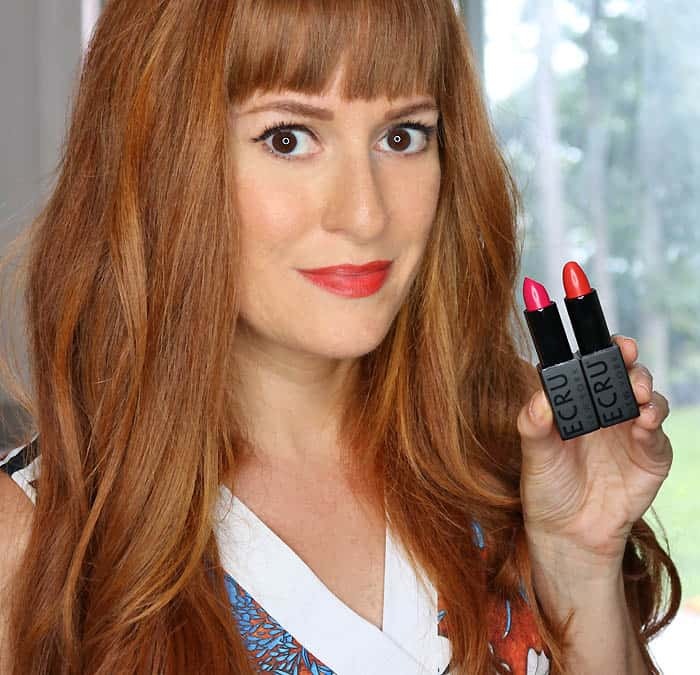 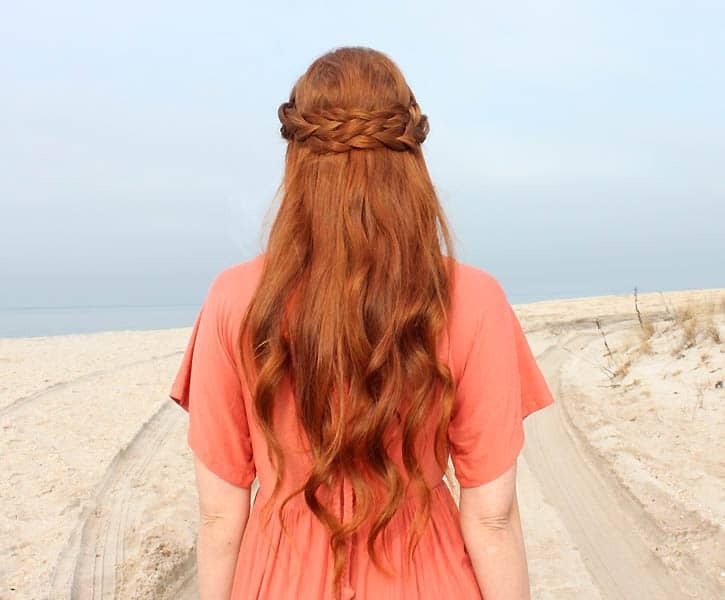 Wearing your hair down in the heat is uncomfortable and the humidity makes most styles fall flat. 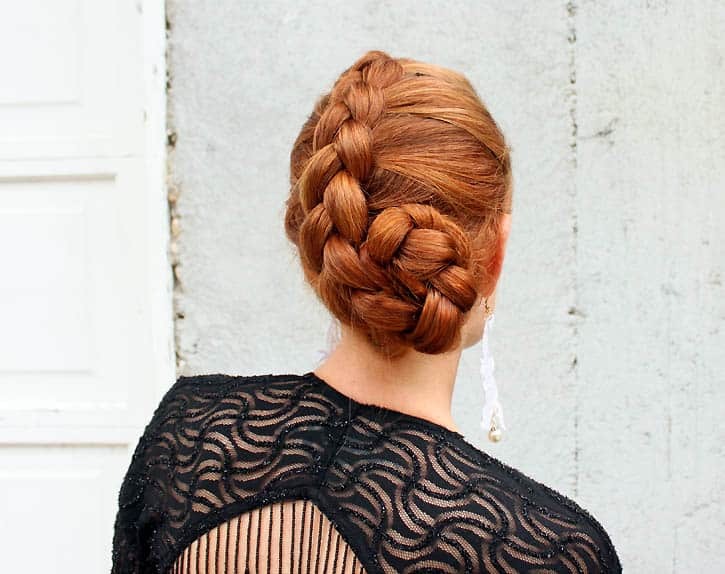 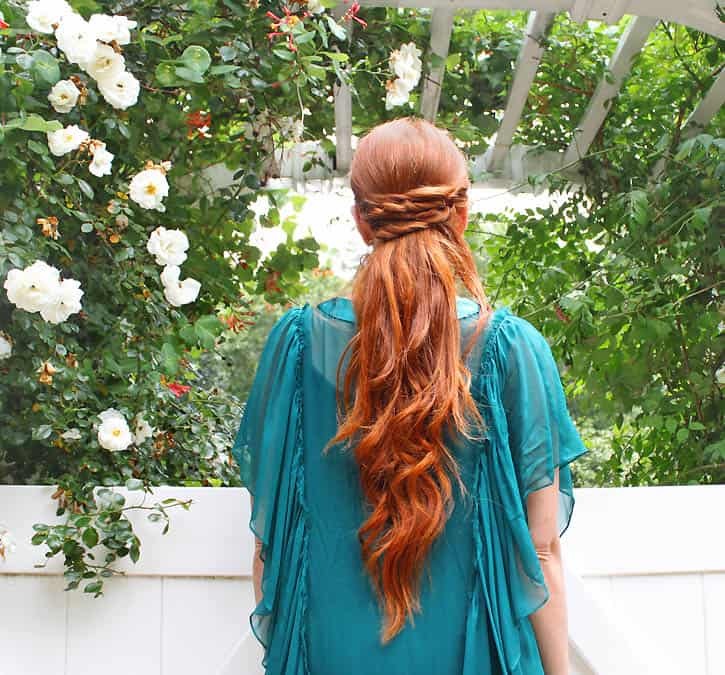 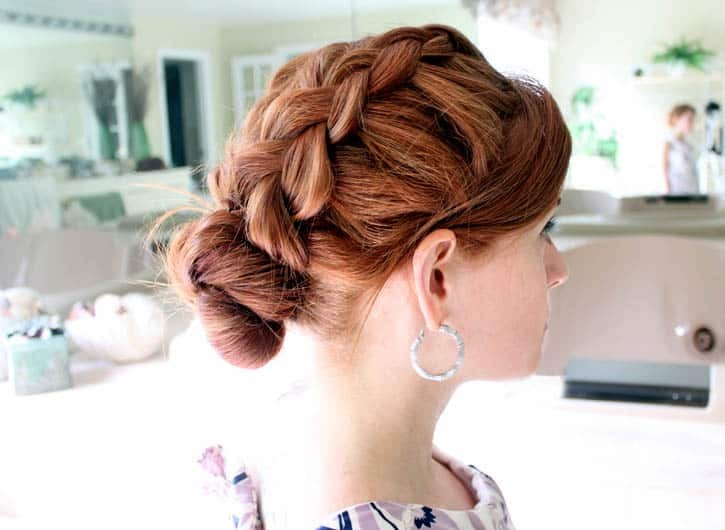 Here’s 5 hair styles to get you through all the weddings, parties and graduations this summer!